Friday, February 8th 7:30 p.m. and Saturday, February 9th at 2:00 p.m and 7:30 p.m. These twelve-feet-tall, ten-thousand-pound machines will keep you on your feet, racing and ripping up a custom-designed track full of obstacles to soar over – or smash through! The biggest names in the sport are all here, straight from their TV show on Speed network and their popular toy line from Mattell toys. 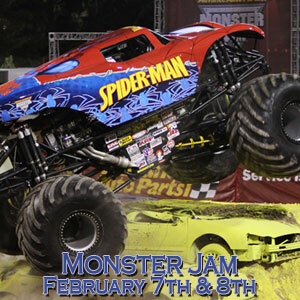 Monster Jam provides a massive night’s entertainment tailored perfectly for your family’s budget. Columbia is home to the Carolina Gamecocks, State House, and the Vista. 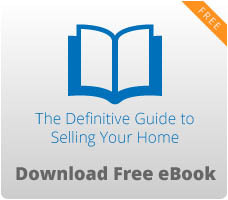 For listings downtown and in surrounding neighborhoods, please take some time to browse our listings.